Need some help figuring out what to be this Halloween? Here are 49 literary costume ideas for you. 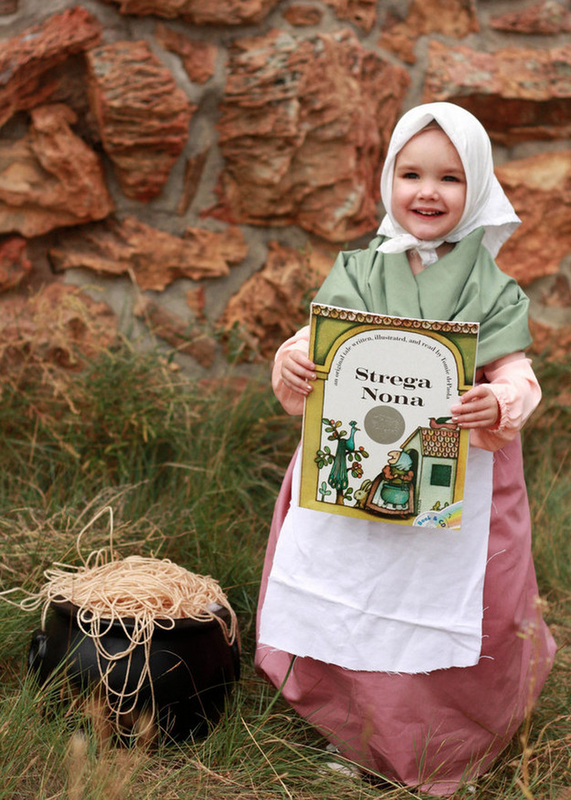 And the Friends would totally swoon if this little Strega Nona come trick-or-treating at our house.